January is typically the month that people make resolutions about positive changes they’re committed to making that will improve them or people around them. Stop smoking, lose some weight, be kinder to family, friends and strangers. All commendable and worth considering. 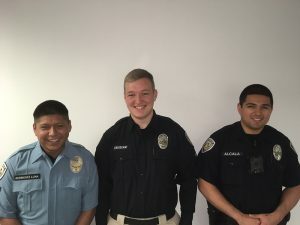 At Beaverton Police we feel that re-committing ourselves to the community by welcoming them into our organization whether as a volunteer, paid employee, or partnering to promote a safe city continues to be a worthwhile goal. Must have 90 college credit hours and/or work skills and life experience that are relevant to a law enforcement career. Have no felony or relevant misdemeanor convictions. If you pass a written test, physical agility test, panel interview, background investigation and Chiefs interview you may receive a conditional offer of employment contingent on passing the psychological evaluation and physical exam. Maybe a Reserve Officer position is more interesting to you. Requirements are very similar to the Police Officer job with the exception of educational requirements. A Reserve applicant need only be a high school graduate or have obtained a GED. Once accepted training includes completing the Reserve Academy, field training manual, yearly defense tactics training, firearms training, emergency vehicle operation and twice monthly training classes. Encouraging young people to explore the law enforcement field is achieved through our Cadet Program. 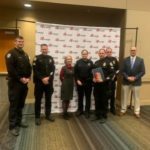 A civilian volunteer older than 16 and younger than 21 can participate in programs concerning specific aspects of law enforcement and the criminal justice system. Cadets observe and assist in various jobs under the direct supervision of sworn police officers. 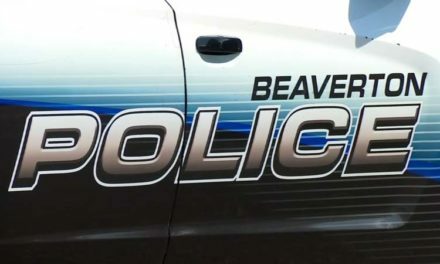 The Beaverton Police Volunteer Program is not designed to have the volunteer replace the professional staff, but is aimed at providing a supplementary role. 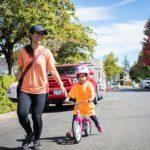 Volunteers, with the appropriate training, can supplement services and become a valuable addition to the Beaverton Police department. Volunteers can break down barriers and open lines of communication between citizens and police. The police benefit from having a trained pool of people to assist various divisions in providing public police services. 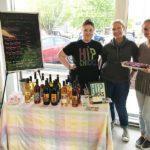 The volunteer can have a meaningful experience and provide an opportunity to give back to the community. 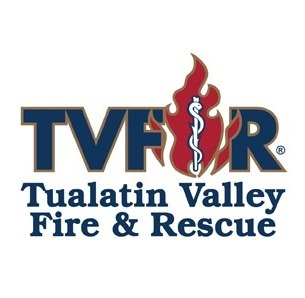 To be considered for a volunteer role you must have completed the Citizens Academy. Once accepted you may assist with the phantom car deployment, traffic safety support, youth peer court, National Night Out and much much more. NextMusings of a Beaverton Teen: New BEEginnings… for Mason Bees! KPTV FOX Channel 12: Missing Giraffe in Beaverton?